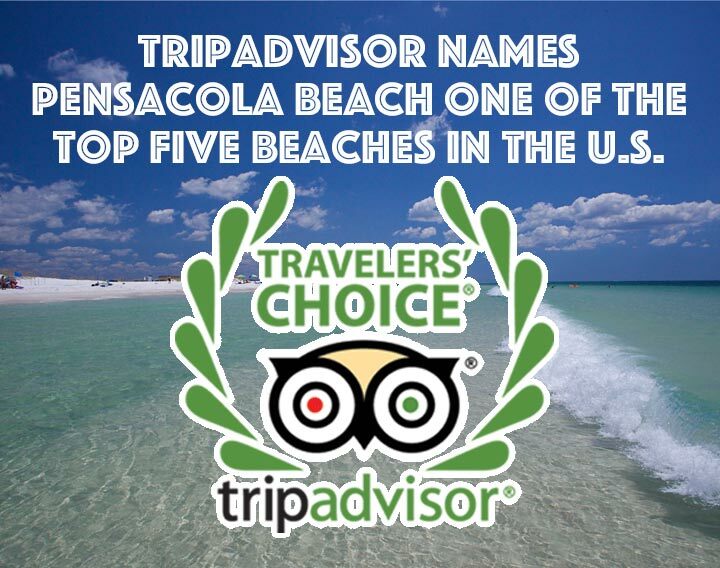 Santa Rosa Island Authority | TripAdvisor Names Pensacola Beach One of the Top Five Beaches in the U.S. In an age when we’re all anchored to our phones and constantly checking our email, social media and text messages, having a refuge is more important than ever. Everyone needs to be able to take a break from the constant stream of technology and get away to decompress somewhere. 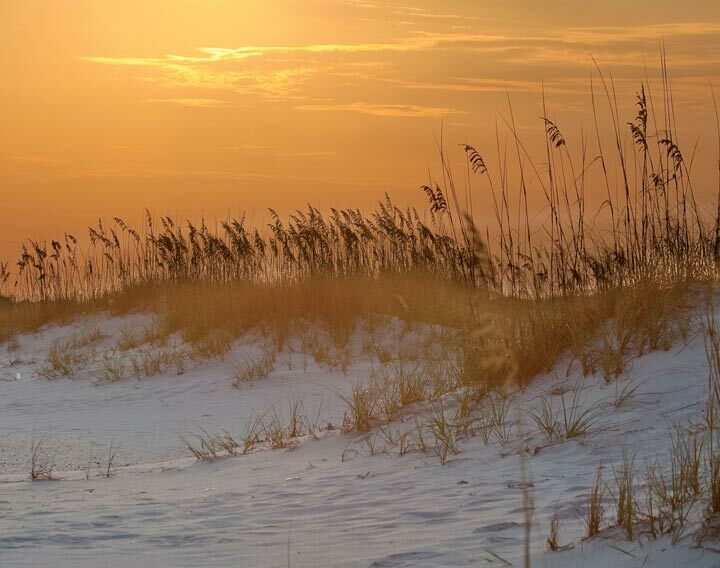 My personal sanctuary is Pensacola Beach. 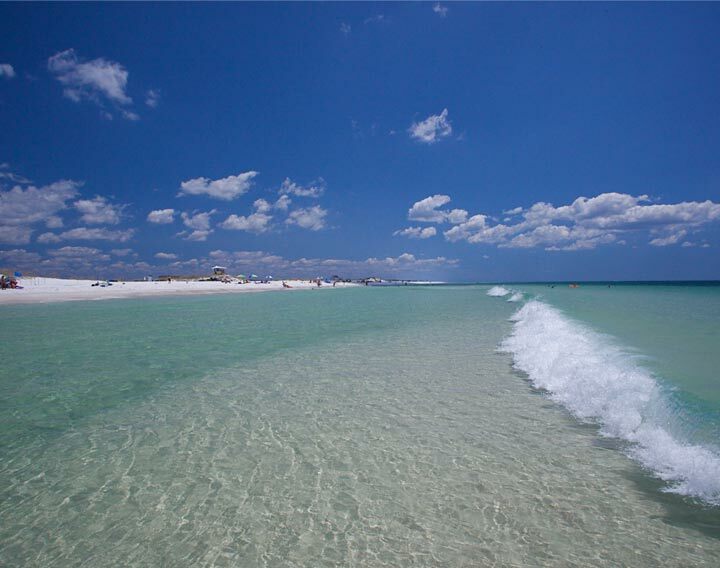 Although I am a native of Atlanta, I’ve always had an affinity for the ocean. Since arriving to Pensacola more than 15 years ago for an interview, Pensacola Beach has had me transfixed. Her majestic shores steadied me during a tumultuous decade in the news business, and her constant gravitational pull remains the reason why I refuse to leave. 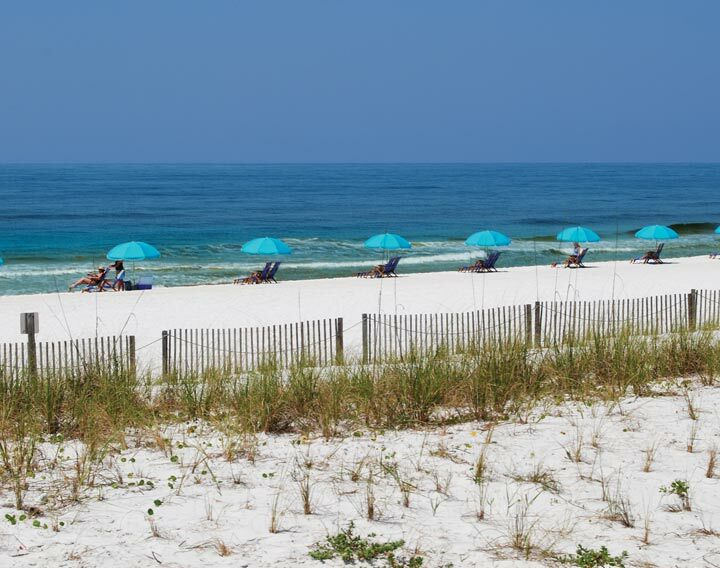 To me, there is no place in the world more inviting than Pensacola Beach to truly relax and cast off. Give me a beach chair, umbrella, sunscreen, a cooler and a good book, and I can fly off the grid for hours without ever feeling the guilty urge to reach for my phone. Once my soles hit the sand, I don’t give a flip-flop about anything beyond the sound of the waves, the book in my hand and what’s in my cooler. I prefer sea level, seafood, sun and sand that looks and feels like sugar. I always will. 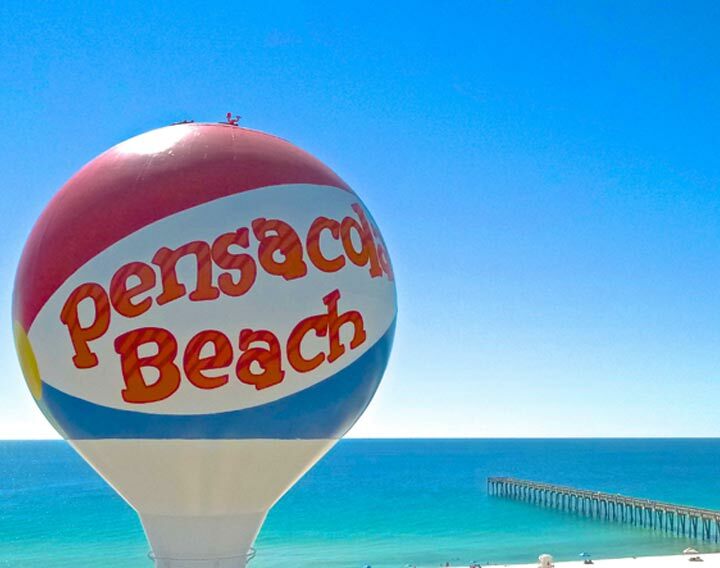 Recently, TripAdvisor, the world’s largest travel site, named Pensacola Beach as one of the top five beaches in the country in February. 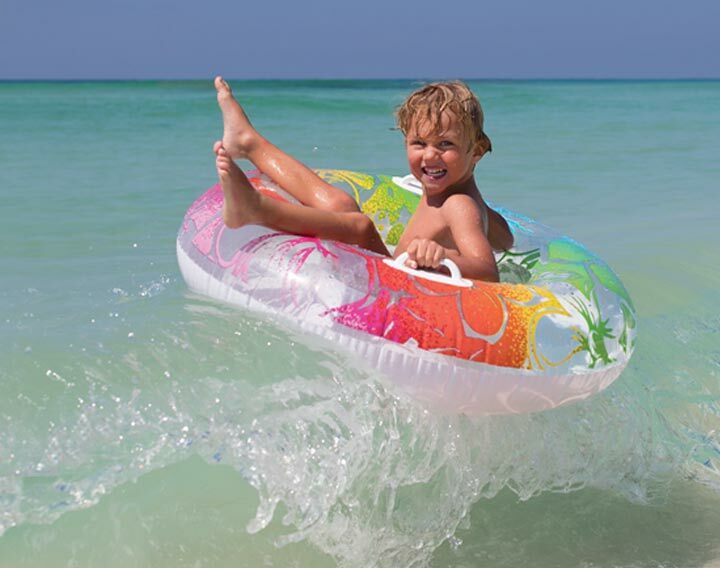 Award winners were determined based on the quantity and quality of traveler reviews and ratings for beaches on TripAdvisor, gathered over 12 months. 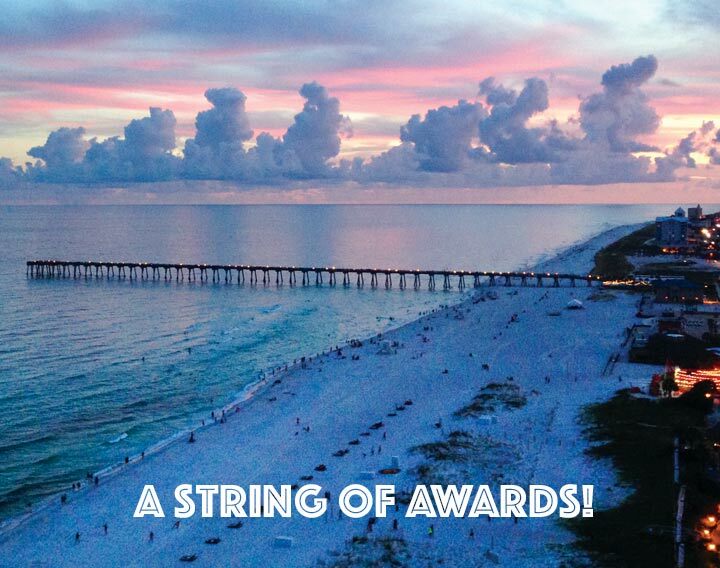 This award continues Pensacola Beach’s string of national recognition. 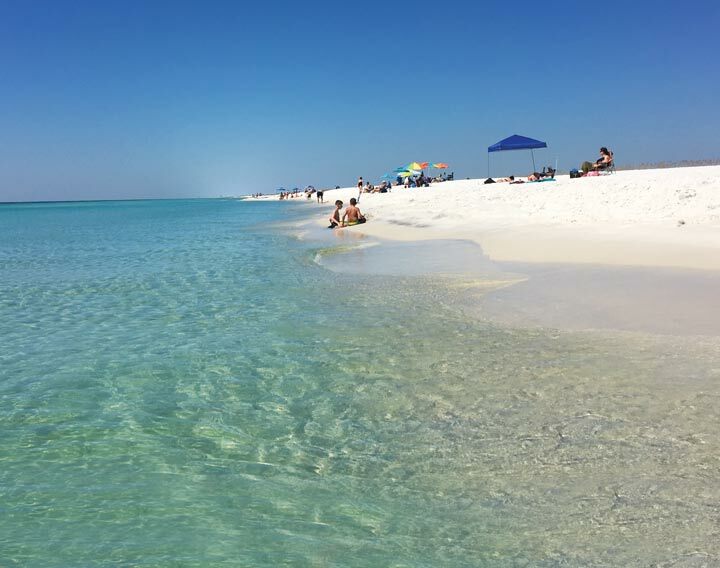 In 2018, Pensacola Beach won Florida’s Best Beach for the second time in a row by USA Today, and Pensacola Beach’s Gulf Islands National Seashore was named among the Best Florida Attractions in two different 10BestReaders’ Choice Awards as well. For anyone who lives here or has ever vacationed here, this truly isn’t a surprise… It’s impossible not to be captivated by our island’s pristine beauty, emerald green waters and a wealth of year-round outdoor activities. 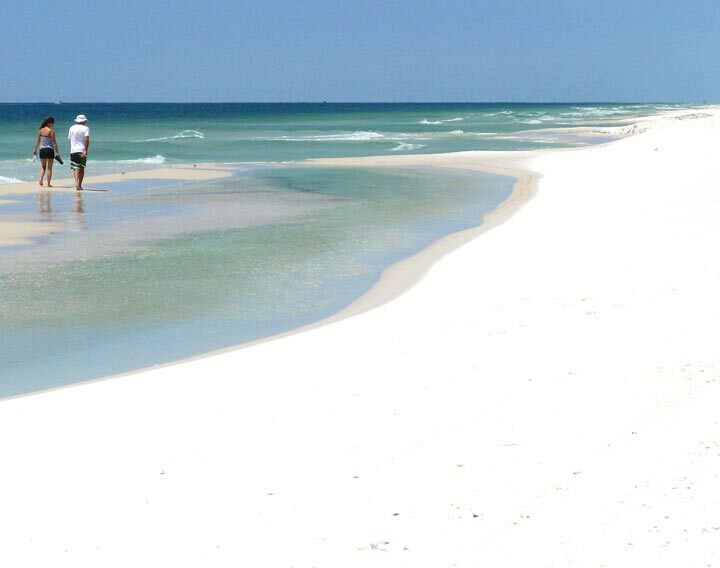 So, if you’ve never experienced it, I invite you to come dig your toes in our sugar-white sand and let your cares melt away. 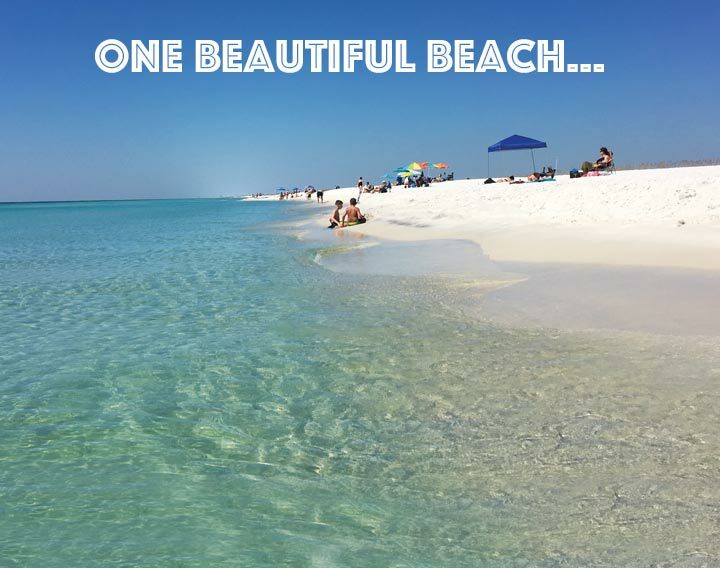 Let Pensacola Beach’s gravity really work her magic on you. Then you won’t have to take my word for it.